Want to find a delightful gift for a stylish baby & mama? Oh yes, we know what all the stylish babies & mamas will want this Fall. 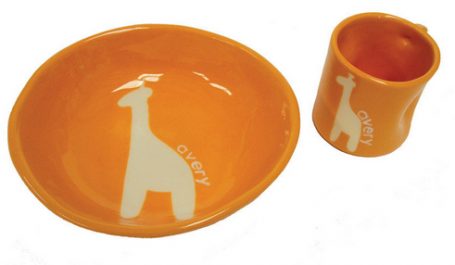 or a precious keepsake set of personalized giraffe dishes. 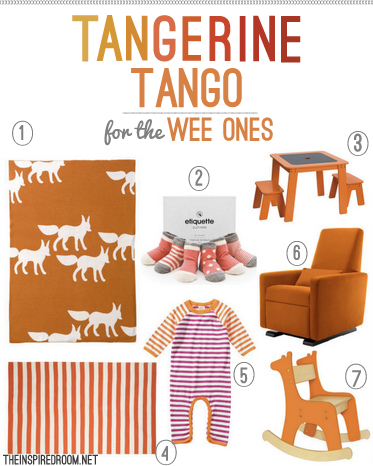 The giggle baby gift finder and top birthday gift lists will definitely come in handy, too! Plus, giggle offers complimentary adorably striped gift wrap! How awesome is that? And for the undecided or indecisive among us, how about a giggle gift card? Thanks to giggle for sponsoring this post! As always, the collages (and love of sweet babies) are all ours. 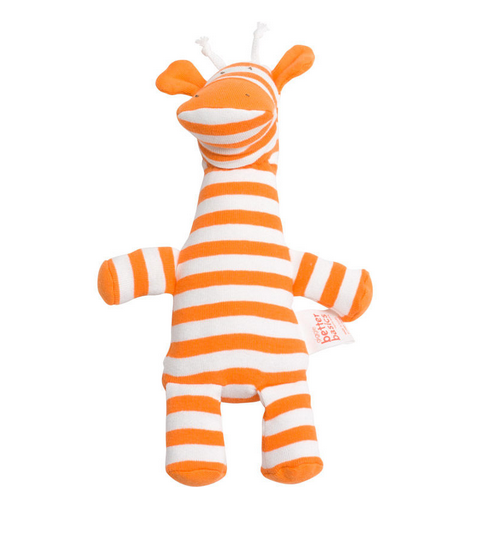 Love that striped giraffe!! Also, love a good Pantone roundup! !